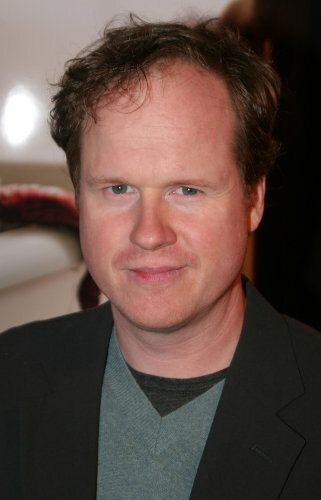 Joss Whedon who wrote the script for Buffy The Vampire Slayer and produced the series by that name wrote the script for Alien Resurrection. He introduced a new alien entity into the story called "The Newborn". People who have heard about his work might wonder what personal themes he has brought into the film and assume that he somehow integrated the idea of vampires into the script. The newborn turns out to be an albino alien creature that drains the blood from its victims. It was the thing that he wanted to bring into the movie. However the vampiric quality of this entity was soon written out of the story when they couldn't afford to create a newborn as he had imagined it, even to the extent that the final newborn couldn't really move. At present no artwork depicting Joss's vision of the newborn is know to the public. Its much bigger the the others, nearly the size of the queen herself. "pincers SWING out and pin either side of his head.. His eyes go wide as: Its tongue SHOOTS into his throat. Stays there, and we watch it drain the blood from his body. We can see it, see its stomach swell, red tinged, as his body goes"
Ridiculous. Joss Whedon always has been a mediocre tv writer.